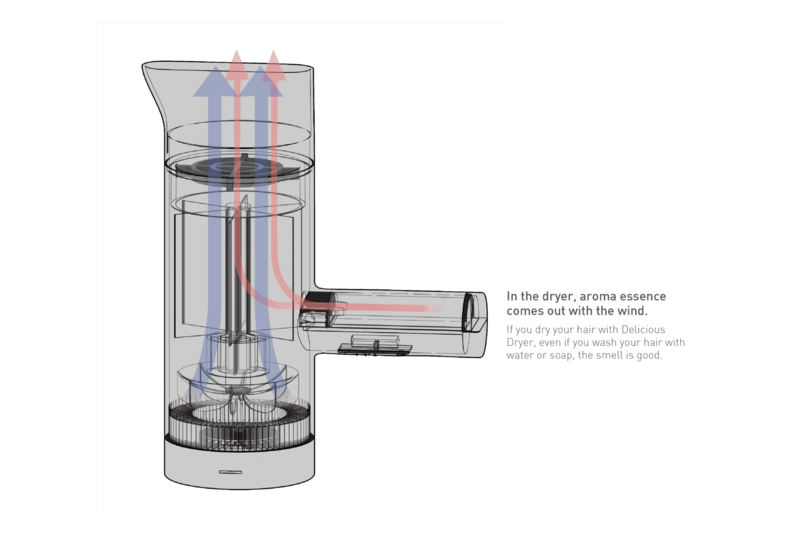 A dryer that plays a role of a hair perfume and hair-dry at the same time with a perfumed wind. 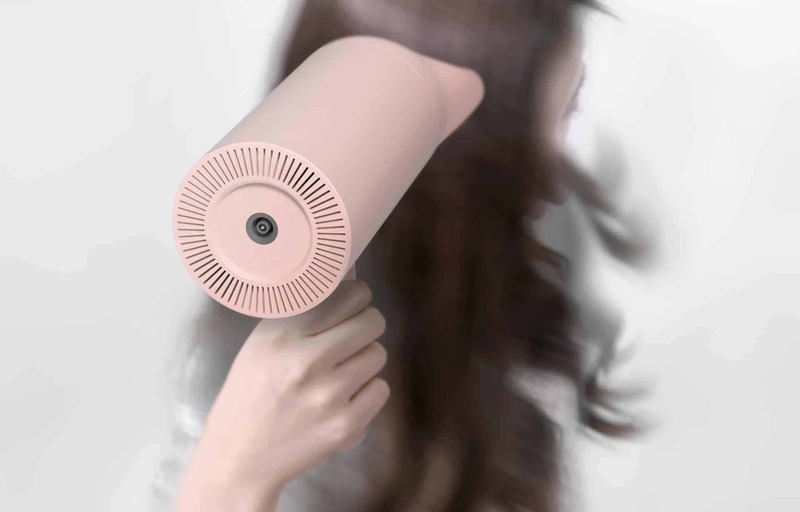 Delicious Dryer can control one’s hair naturally while drying the hair after taking a shower. 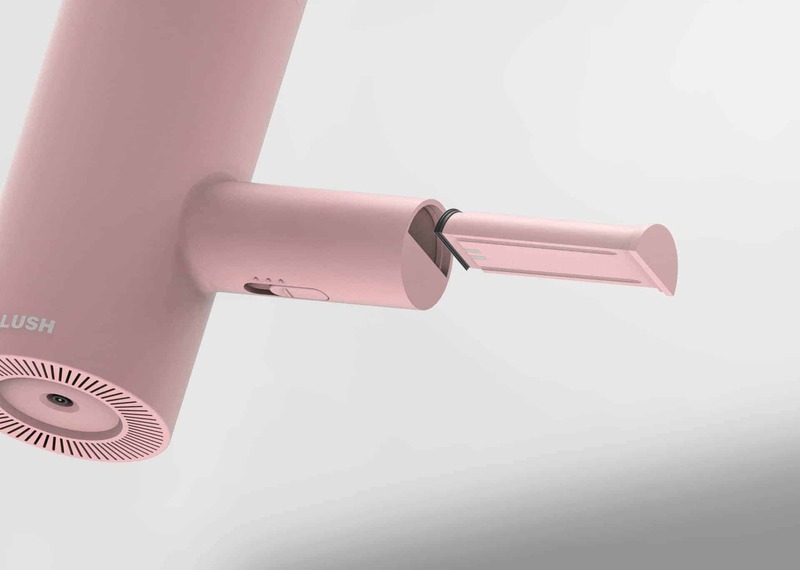 With Delicious Dryer, you no longer need to wash your hair with shampoo. Because it smells good even if you wash your hair with water or soap. Rush makes natural cosmetics and seeks a delicious dessert-like shower. I have got an idea from the fact that when you drink a perfumed tea, your mouth is perfumed with a good scent and designed with the kettle as its motif. The most important aspect of my product was the integration of ‘Rush’ identity in my solution. I sketched with a plus pen, modelled by using Rhinoceros, and rendered in Keyshot. The package design work was done by using CAD and Illustrator, and all the finishing touch was done in Photoshop. I am not a designer who makes only concept designs. So I get different feelings when I make a product and when I make a concept design. I may not be able to create enormous innovations right away, but we will continue to make small things for a warmer world. I wish to contribute to making the world a brighter place. ‘Delicious Dryer’ is my second concept design project. I will also keep updating other projects continuously soon. If you are interested, please follow me on Behance. I really love it ! When can i buy it? So cute! When and Where can I buy it? I’d love to see this in person! 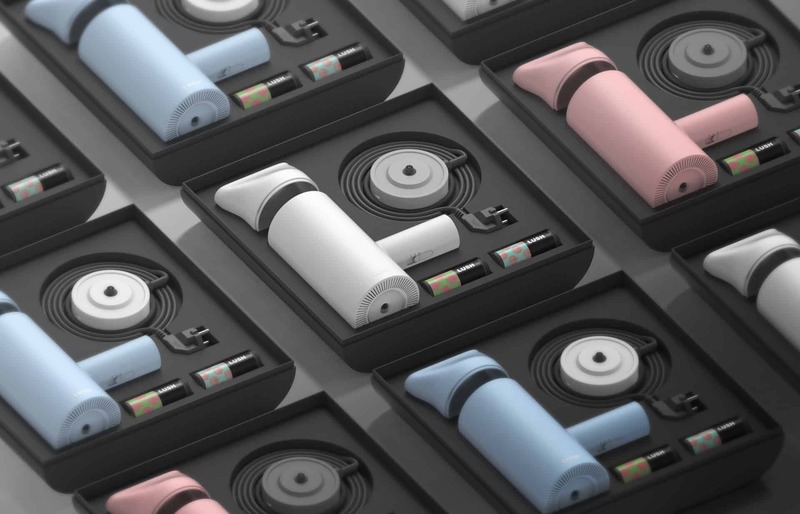 I like your designs Ian… especially the pencil case on your Behance.